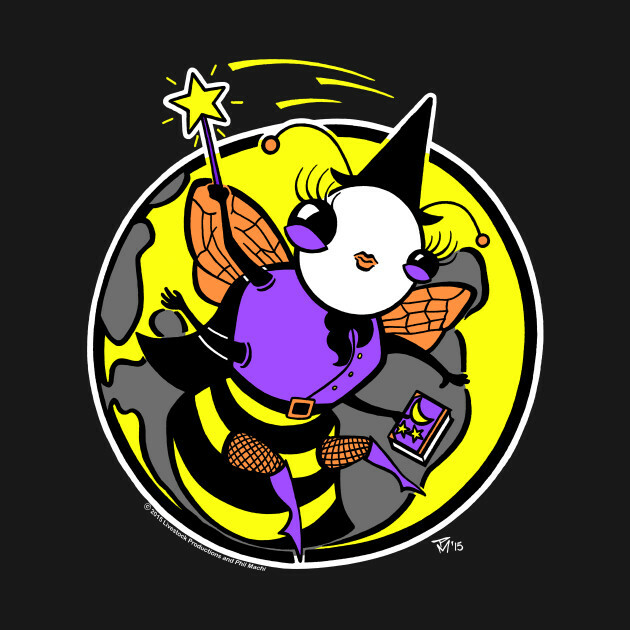 Flying high over the night sky, Witchbee brings her own special blend of magic in the light of the full moon! 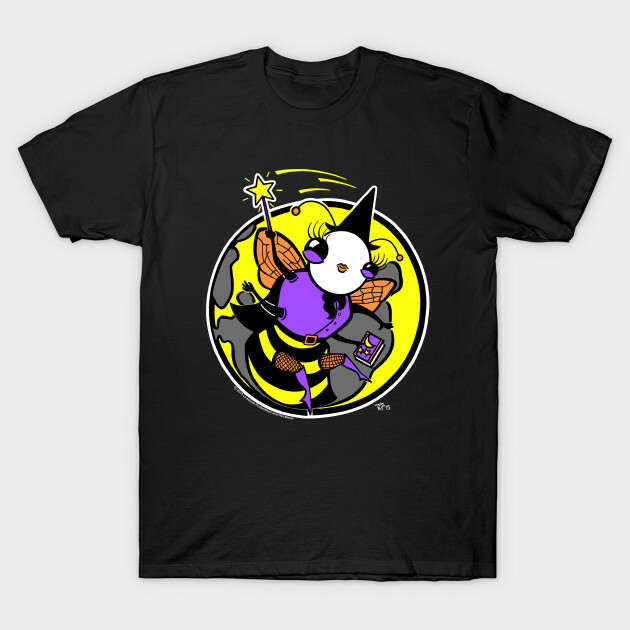 While most little bees are sleeping below, Witchbee takes this time to collect the pollen from her favorite purple flower: deadly nightshade. If you are fortunate enough to catch a glimpse of her and your eyes meet, she’ll be sure to wave her star-wand and bring you a little luck!